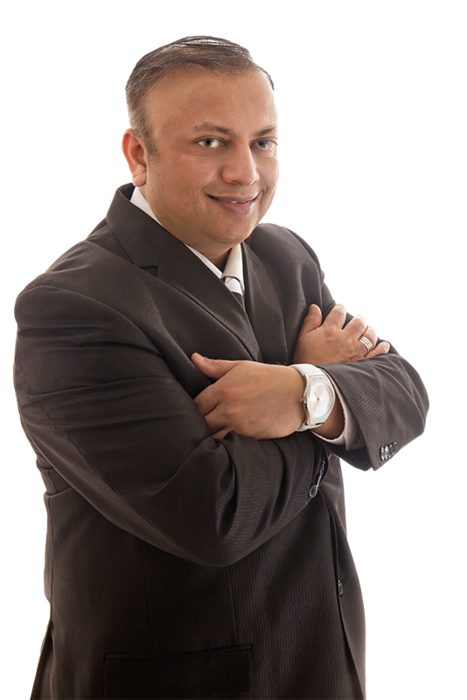 I specialize in buying and selling homes in Milton, Brampton, and Mississaugat and I take pride in what I do and I owe much of my success to my family, clients and friends. I am actively involved in my community and help find their dream home and sell their home at a good price. I have an outstanding awards portfolio in the Real Estate Industry. I have been the winner of numerous awards that includes Century 21 Top Individual Sales Agent. I focus more on the needs of my clients and their requirement. I always aim to provide exceptional real estate services, and my awards and success are a testament to this hard work. With my extensive real estate knowledge and skills, whether you are buying/selling a home or business, I will ensure your real estate transaction goes as smoothly and stress-free as possible. As a qualified, competent real estate agent I will help you in all aspects of buying and selling a home. I know your Home value. I know How to market your Home to get the maximum Value. I as your agent Pay for all marketing and advertising costs. I look forward to assisting you in the sale of your home!